By buying this product you can collect up to 144 loyalty points. Your cart will total 144 loyalty points that can be converted into a voucher of ₹ 144.00. If the sound quality is not good enough in 2-channel playback, there is no chance of properly reproducing the source in surround sound. 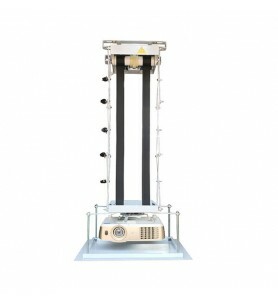 This is the idea that led to the development of these surround back and centre speakers for a 5-channel system. 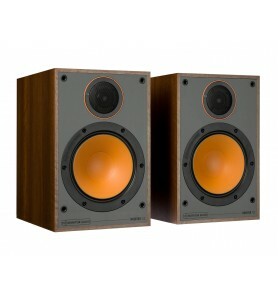 Both speakers use an all-new tweeter and PMD cone woofer combination. They have large cabinets to handle audio-rich data, ensuring that expansive and seamless theatre sound will fill your room. As a next-generation unit, the NS-PC350 and NS-PB350 employ a new structure that puts an aluminium dome inside the voice coil. 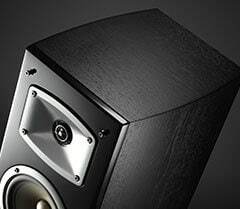 The aluminium’s Black Anodised processing suppresses the aluminium-specific character of the sound, providing expansive and accurate reproduction of the texture and nuance of the high frequencies. With a new diffuser shape and a new voice coil using CCAW (copper-coated aluminium wire) it achieves 45 kHz (–10 dB) reproduction with extended high frequency range while maintaining the amount of information and energy in the audible band. Incorporating 30% high quality white mica, the 13 cm (5”) woofer utilises a lightweight, high rigidity PMD (Polymer-injected Mica Diaphragm) cone that achieves ideal internal loss and high elasticity characteristics. The new design put both the voice coil and spider under the knife, achieving massive, expansive low tones. 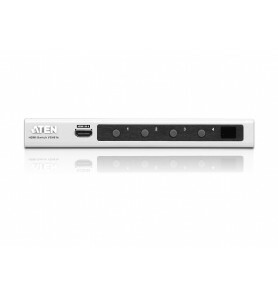 The NS-PC350 and NS-PB350 have keyholes on the back so they can be quickly and securely wall mounted.